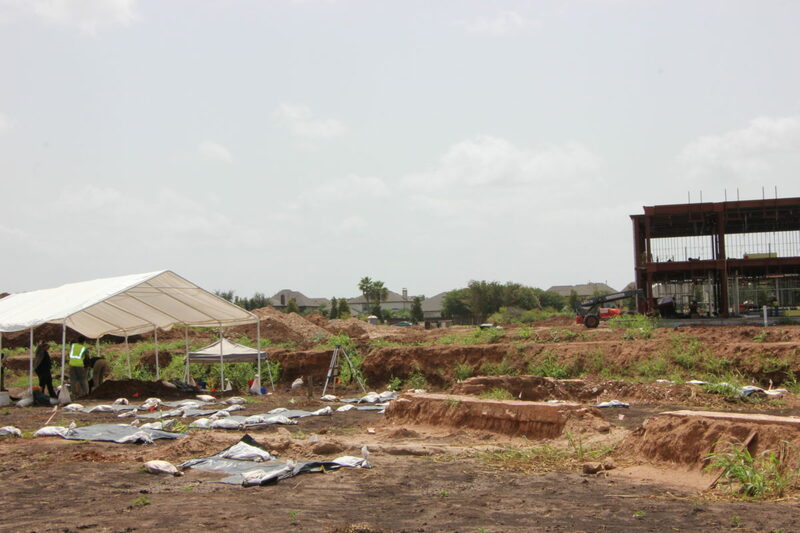 Archaeologists continue to learn more about who was buried in a forgotten cemetery in Sugar Land. They are currently exhuming and testing the 94 identified grave sites, which were first discovered in April during the construction of a Fort Bend ISD building. 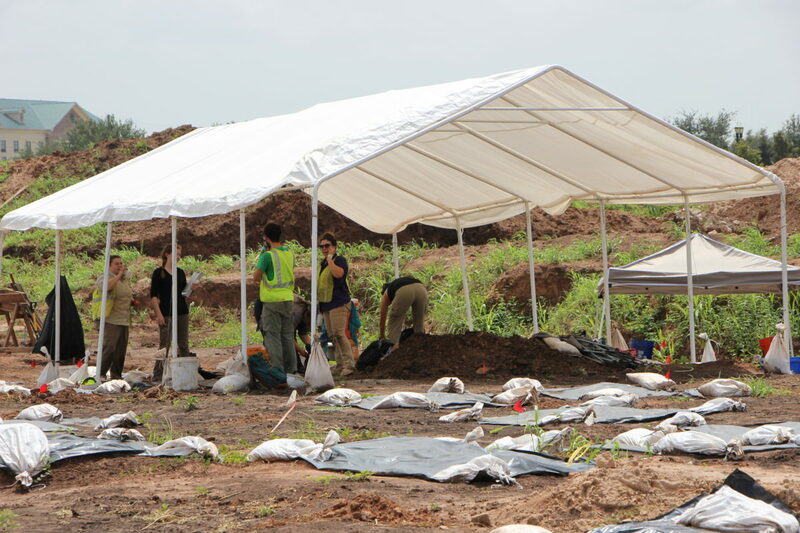 The graves have turned out to be quite the find, according to bio-archaeologist Catrina Banks Whitley, who is working at the Sugar Land site. “It really is just a very rare opportunity to learn about people, and learn about people that their life story is never really told,” said Banks Whitley. 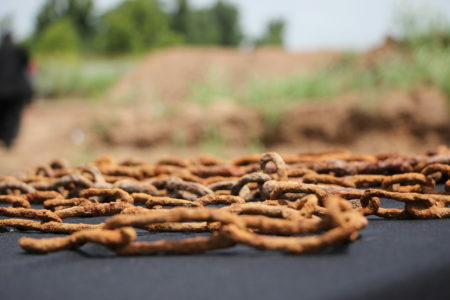 From testing done so far, experts say they believe the people buried were convicts that were forced to work the sugar cane fields in the area while they were serving time. 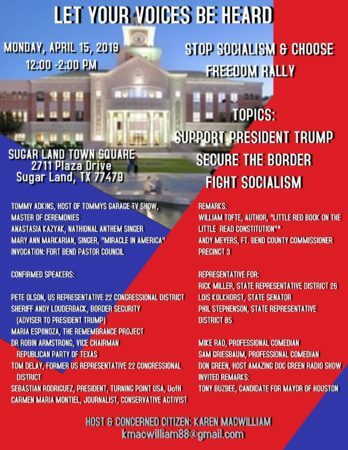 Regional sugar cane production is how Sugar Land earned its name. Sugar cane was first produced through slave labor. After the Civil War, prison laborers were leased out to work the fields in lieu of slaves. Banks Whitley said the remains tested so far are all African-American males, except one, and some of their remains show musculoskeletal stress. “As you continue to do heavy labor over and over and over again, it will change the structure of the bones, but it will also change the attachments. 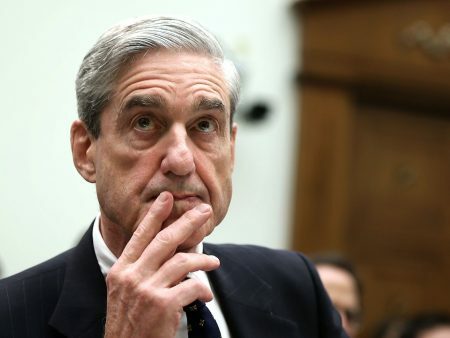 So, we’re able to see how they were using the muscles and the type of labor they were doing,” said Banks Whitley. 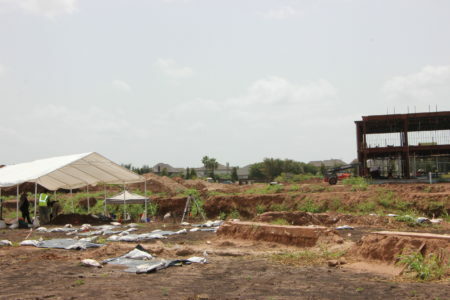 Fort Bend ISD is overseeing the work at the site and was granted permission to exhume the remains June 4th. Fort Bend ISD Superintendent Dr. Charles Dupre said the discovery has somewhat impacted the construction of the district’s James Reese Career and Technical Center. “At this point we do plan to open in one year, as on schedule,” said Dupre. Though the building’s dimensions have been affected.